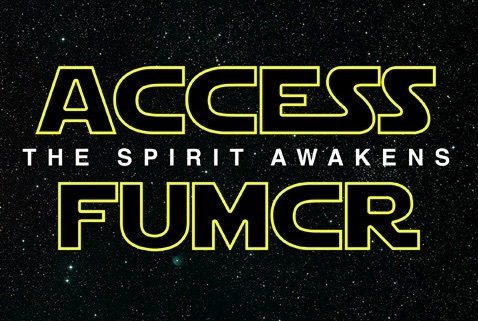 Access will meet at 11 am only on May 1 for a Star Wars-themed worship service. 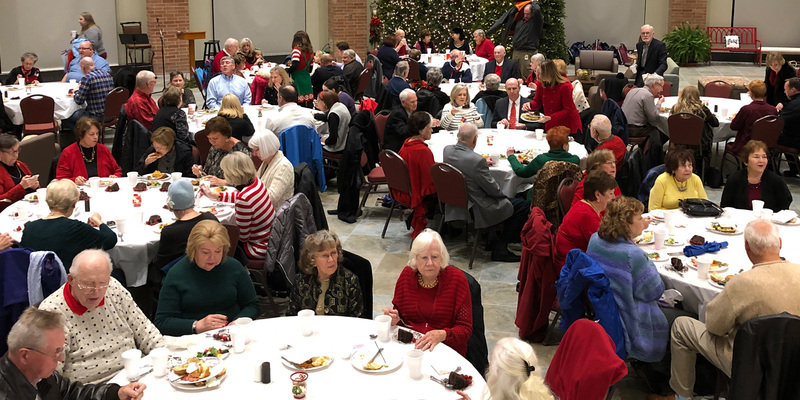 Enjoy snacks appropriate to the day, get your photo with Star Wars characters, including special guest, R2-D2, and worship God with the Access band and a sermon titled, “The Spirit Awakens.” Our Access pastors will be in Star Wars costumes, so feel free to wear yours too! Can you bring a special snack or decorations? Let us know at tiny.cc/HelpMeObiWan. Young adults are invited to continue the conversation with Rich for Tell Something: May the Fourth be with You, May 4, 7 pm, at Sweet Firefly.